Thoughts from a children’s yoga teacher; Learning from four year olds. There is something to magical about being in a place where I can offer yoga classes to children. With each and every class, something new is learnt. The children learning from the activities I offer, and I myself learning from the children’s imaginations, truth, and what is often an incredibly simple, but overwhelmingly clear outlook on life. As a yoga teacher and practitioner, teaching children’s yoga allows me a time and place to return to the fundamental principles of yoga; offering space and joy to the elements of yoga which I feel are easily overlooked. I will shortly come to what I as a teacher offer to the children, but first lets talk about what the children offer me. Each and every child some how reminds me to return to my true self. It is often that I find myself getting caught up with my teaching. Focusing on all that I should, could, and have planned to teach. There lies such beauty in learning how to be true to yourself in every present moment; a trait that children seem to have ownership of, oh so well. When do we decide to grow out of who we deeply are? Perhaps a blog for another time. If children want to laugh, they laugh. If children want to cry, they cry. If children want to wrap themselves up in yoga mats, they of course wrap themselves up in yoga mats. If children come to class as a pet lion, then it appears that I have a class of lions, fish, zebras, and tigers. Welcome plan B; a class trip to the wild jungle. Yoga has the capacity to welcome such truth. To welcome who you are and who you want to be. Who am I to tell children to stop laughing, to stop crying, to stop wrapping themselves up in mats or to stop identifying themselves as lions. Yoga somehow has the capacity to dig one step, two steps, three steps deeper. Why not laugh? Why not cry? Why not cuddle up? Or why not roar? An answer that each and every child that I have had the privilege of teaching knows the answer to. We do not have the need to necessarily put long words to these innate feelings because together, we know. This beautifully, magical, unique student- teacher relationship is one that I am humble, and so overwhelmingly grateful, for. Growing together. Learning together. Adventuring through all of these unimaginable stories together. A principle that lies at the heart of my teaching practice, is the notion of learning through play; a concept which I feel is too often overlooked. With every researched, planned, and well- developed activity that I offer the children, lies a beautiful moment to be present and witness the processes that each individual child goes through to learn, develop and play. This comes in a variety of different forms , and is completely subject to the unique personality and mindset of the child. I have taught children as young as four how to control their emotions, or how to focus their body and mind into learning a new posture. I have helped young children to write or draw things about themselves that they love. I have taught a room full of mixed aged children all about positive affirmations; hearing each and every child want to share their favorite characteristic about themselves was a moment that I will never forget. These children taught me to love myself for who I am, and to be proud of that. I have had older children searching for independence in their learning, yet taking time out of their class to help children nearly half their age learn how to do their favorite new posture or pronounce a new word. My youngest student of four years found the confidence to stand on the teachers mat and lead a sun salutation. There were dogs, downward facing cats, and three legged aliens. It was perfect. Amongst the opportunity to see children grow in themselves from class to class, week to week, there is constant opportunity to grow in myself, too. To become, me. To be in a position where my job is to teach mindfulness to children, be a part of their life-long learning, and maybe even take a trip to space with them there by my side- I feel so blessed. 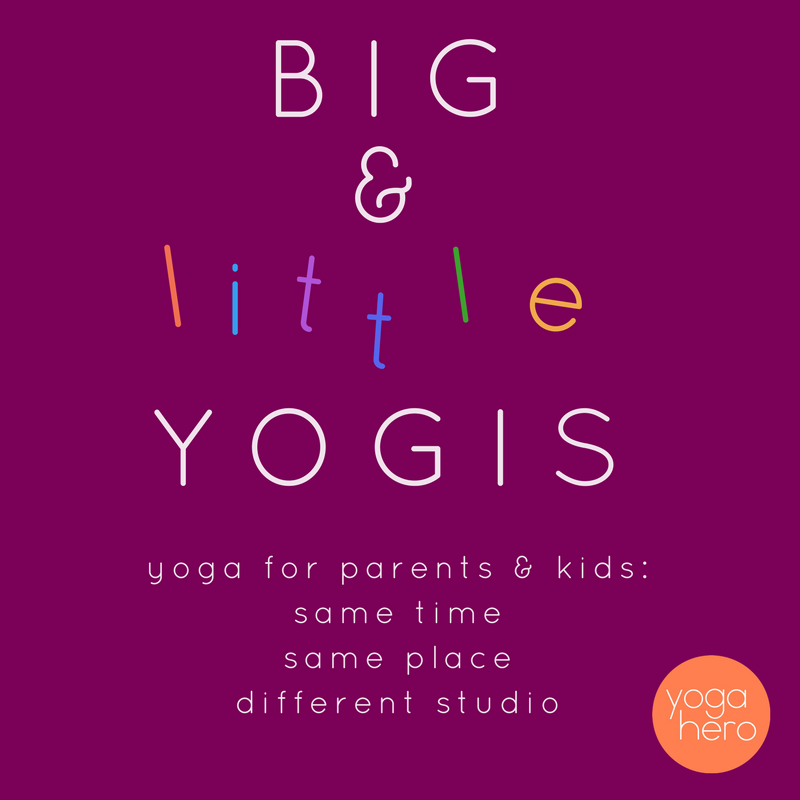 Myself, and the lovely yoga teacher that is Karen, will be offering ‘Big and Little Yogis’ at Yoga Hero on Sunday 15th April, 3-4pm. 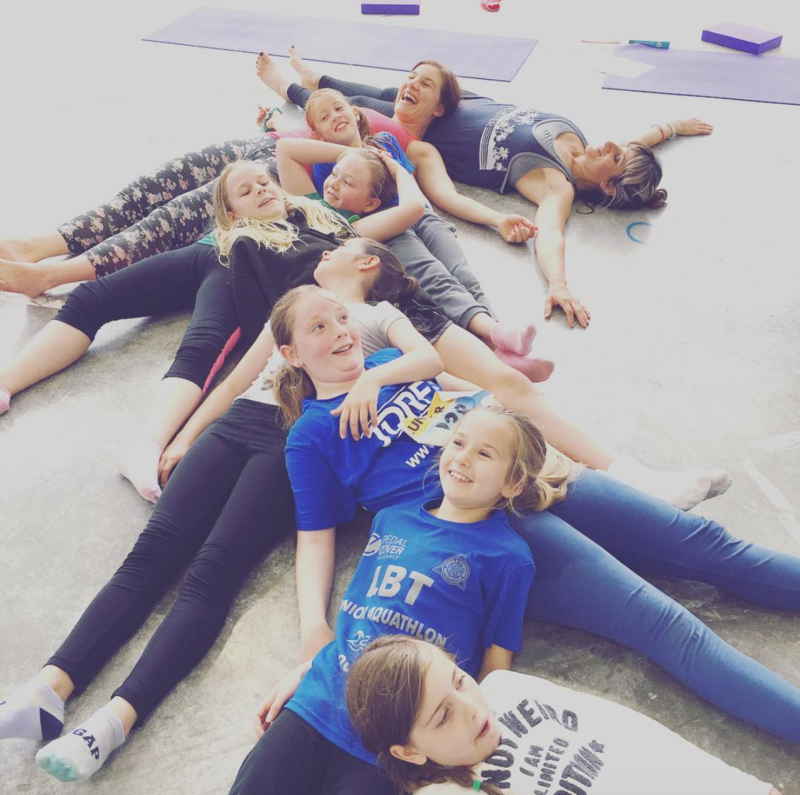 This workshop is dedicated to giving children an hour yoga class with myself, whilst the adults, parents and carers can relax themselves in an hours yin yoga workshop with Karen. Two separate classes, two separate studios. 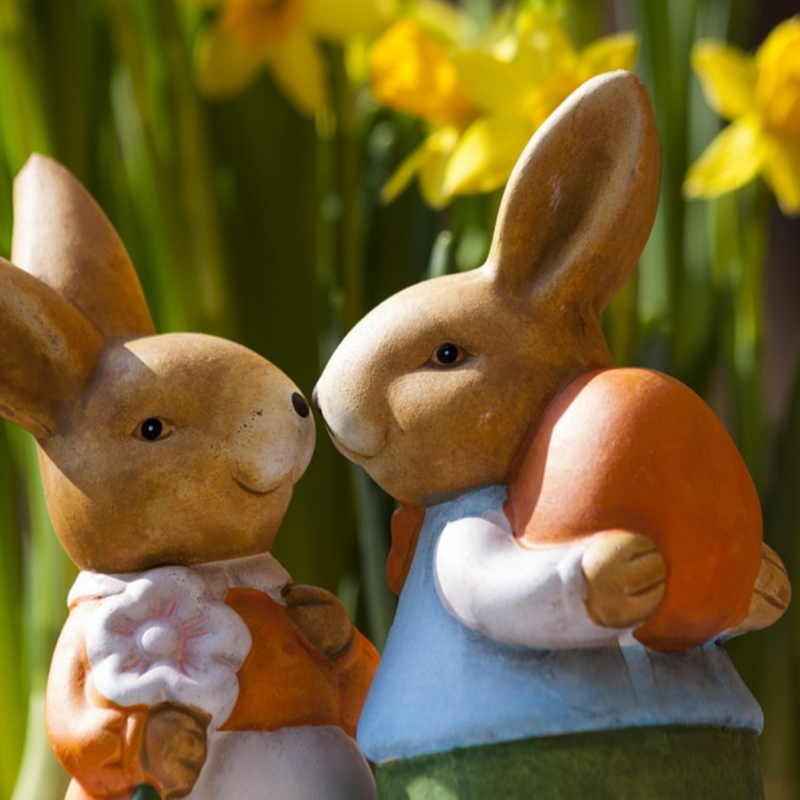 The kids will immerse themselves in mindfulness, meditation, yoga-orientated games, and gratitude.